Primrose Landscaping offer comprehensive packages of services that are designed uniquely to your specification, tailored to your needs. We help protect your property value in ensuring you reveal the full potential of your landscape. We understand the importance of the visual appeal and can guarantee exceptional results in transforming your garden to enhance its appearance to your satisfaction. With our extensive knowledge and experience at Primrose Landscaping, we can only offer the best garden solutions for your commercial needs. 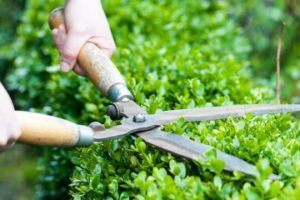 We offer an excellent service combined with our dedication and consistency, leave it in our hands to unravel the true beauty of your garden. Not only improving the aesthetic, but practicality also. 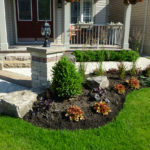 If you are a homeowner looking to improve the condition of your garden or simply want a makeover, consider Primrose Landscaping, one of the best gardening firms in GTA. We can transform your ideas into visuals providing you with our effective landscaping, garden maintenance services and affordable prices. Primrose Landscape can assure you keep your property protected and free of the treacherous snow in this Canadian climate. 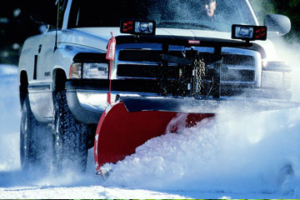 You can rely on us to provide you with a snow removal service available 24 hours a day to keep you free from the daunting task. Leave all your worries with us! 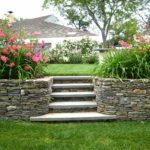 Primrose Landscaping provides affordable, high-quality landscaping services to ensure you a great level of satisfaction. 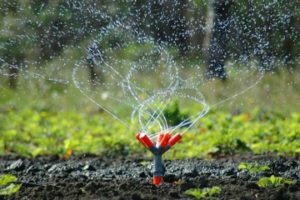 Leave it to us as we eradicate all your landscaping and maintenance problems. Our gallery showcases our previous works of art. Allow us to beautify the look and value of your property. 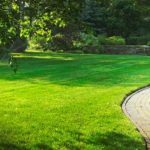 Primrose Landscaping Services offer a remarkable range of high quality, professional services to residential and commercial properties in Toronto and GTA. Our services include gardening & landscaping maintenance, landscape design & installation, landscape construction, tree pruning & removal, snow plowing and numerous other landscape associated services. Building strong long-term relationships through fulfilling our customer requirements and providing a high level of customer support. Landscaping is a task of which combines science and art. Each element from designing a plan to carrying out the landscape process requires full attention to detail. Our team have mastered this superior skill through many years of experience in the business, this helped strengthen the services we provide for you. Sit back and leave your garden duties safe in our hands. Considering our knowledge and our vast range of services, results are accomplished through nothing less than in the most professional manner. 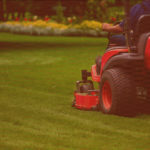 We differ from other landscapers through our dedication, commitment and passion to achieve astounding results. Keeping customer satisfaction a priority of ours, we assure customers the outcome they are pleased with. We provide to you, a thorough service above and beyond customer expectations. The team at Primrose Landscape built a gorgeous deck out of interlocking stone. It looks great with our home and it’s also a breeze to keep clean. Primrose Landscape helped me bring my garden to life. I never dreamed my backyard could look this good. Working with Primrose Landscape was great. They were very organized and reliable. The price was reasonable for the services we requested and the work was done with integrity. Would definitely recommend using this company! We used Primrose Landscape for a small job to fix the stone walkway at the front of our house. I was nervous that it wasn't going to be finished to what it looked like originally. Primrose Landscape finished the job in one day and exceeded all of my expectations. The walkway is perfect and they even included a water system into our planters -- all for a very reasonable price. We are thrilled with the job!